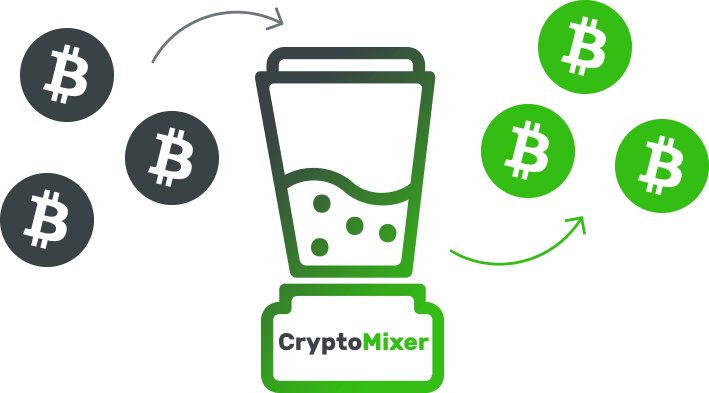 CryptoMixer.io — the Fast, Secure and Reliable High Volume Bitcoin Mixer! Our minimum fee is 0.5% plus 0.0005 BTC for every incoming transaction. But we advice you to set a custom fee to slow down amount-based blockchain analysis. You get a discount on service fee when you use CryptoMixer regularly. More you mix less you pay!